The Office of Student Life aims to integrate the academic and co- curricular spheres of students’ lives, linking the out-of-class experience to the academic mission of the college and incorporating students’ intellectual, community service and outreach, and leadership interests with their future aspirations. Student Life hosts a variety of events and activities for COM-FSM students, faculty and staff throughout all semesters. These opportunities, which are planned in conjunction with the Student Body Association, are designed to promote and encourage student participation and engagement. 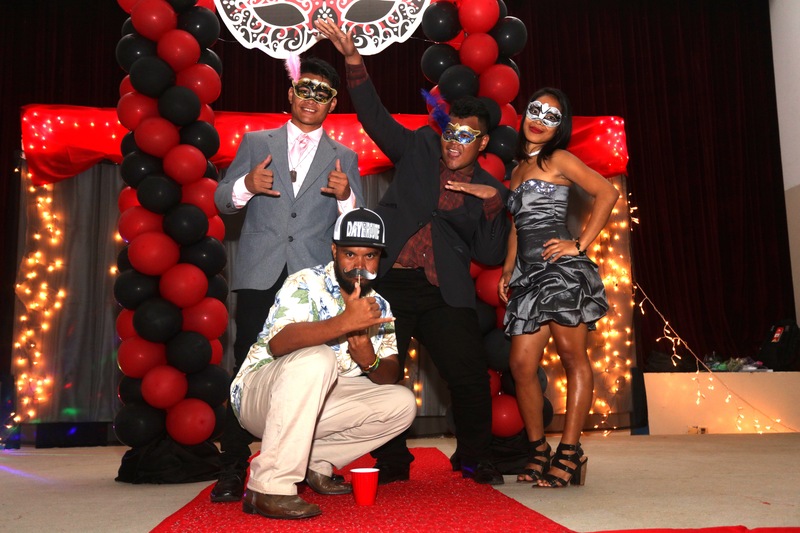 Past activities, have included: Talent Shows, Club Fairs, Leadership Retreats, Movie Nights, among others. To see the latest planned events and activities, please refer to the Student Activities Calendar. 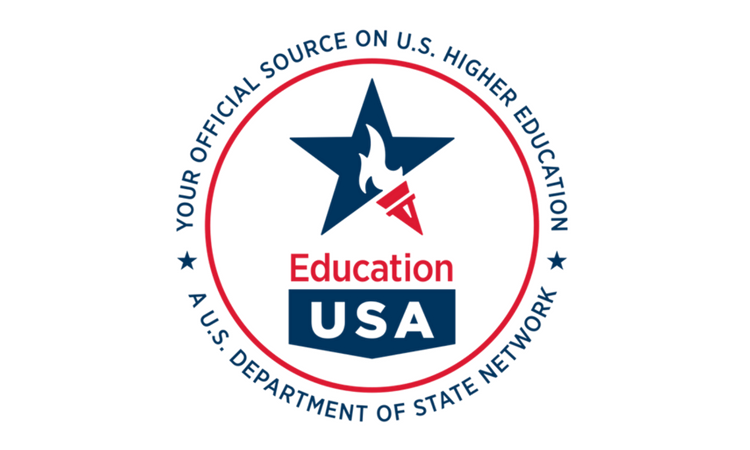 EducationUSA is a global network of more than 400 advising centers supported by the Bureau of Educational and Cultural Affairs at the U.S. Department of State. 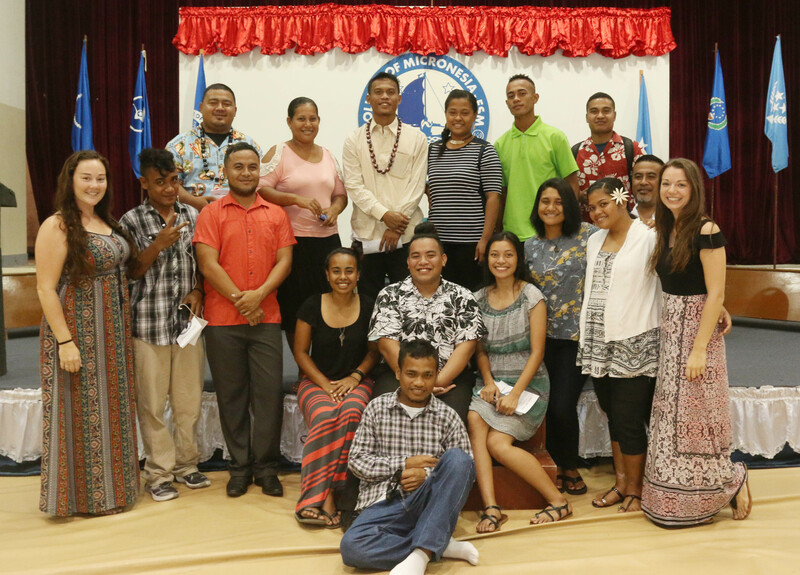 Education USA is the official, trusted source of information about U.S. higher education based at the College of Micronesia-FSM (National Campus). EducationUSA provides students and their parents with free unbiased, accurate, comprehensive, and current information on how to apply to an accredited U.S. university or college. EducationUSA’s “Your 5 Steps to U.S. Study” help to guide students through both undergraduate and graduate application processes. Creating a plan, choosing a school, obtaining financial aid, applying for admission and preparing for departure. Student Life hosts a series of Forum Lectures throughout the Fall and Spring Semesters. Guest speakers and community members are invited to present on a variety of topics, relevant to students’ academic goals and special interests. Presentations are typically held on a weekly basis during students’ common free time. For more information or to express interest in presenting at the College, please contact the Director of Student Life. 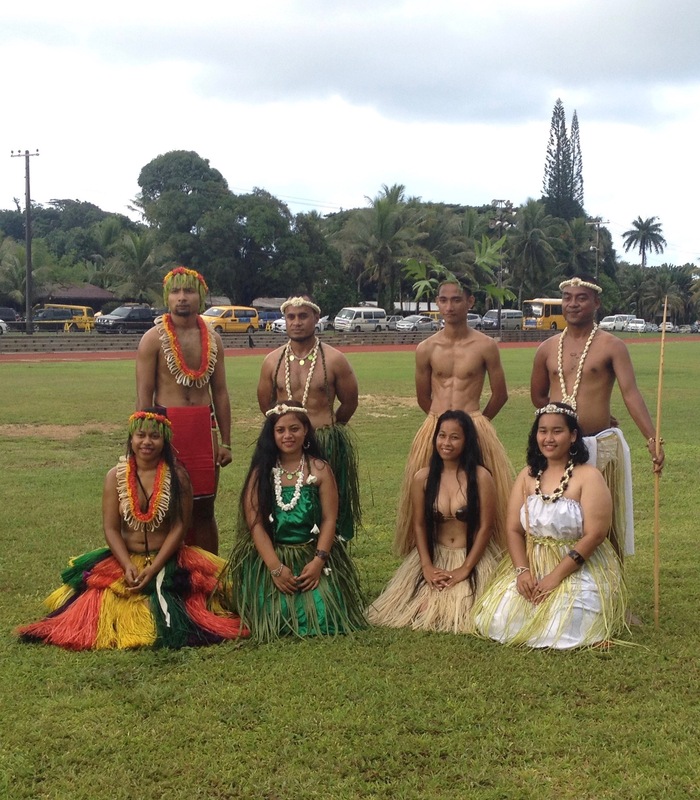 Students may participate in programs that enhance their educational and career training or social organizations that reflect special interests including cultural and ethnic activities, community service projects, and others. There are currently 44 registered clubs at the National and CTEC campuses combined, with more being created at our state campuses. Students may join these clubs or create their own. For further inquires or to obtain club paperwork, please contact the Student Activities Specialist. The Student Body Association (SBA) acts as the governance structure for the student body of COM-FSM. The organization, which is present at each of our campuses, consists of a President, Vice President, Secretary and Treasurer. Elected by their student body at the beginning of each Fall Semester, these student leaders act as a voice for the collective, representing the students on a number of administrative committees and working closely with the Director of Student Life on a variety of student concerns and ideas. In order to become an SBA Officer, students must be enrolled in no less than 6 credits at a COM-FSM campus, they must maintain a 2.5 cumulative GPA, and they must be free of any and all academic and disciplinary probations. For more information, please contact the Director of Student Life.